Specially prepared with MORINGA, ARGAN, AVOCADO, CEDARWOOD & LIME oils. Argan has a good reputation for the care of skin and hair. 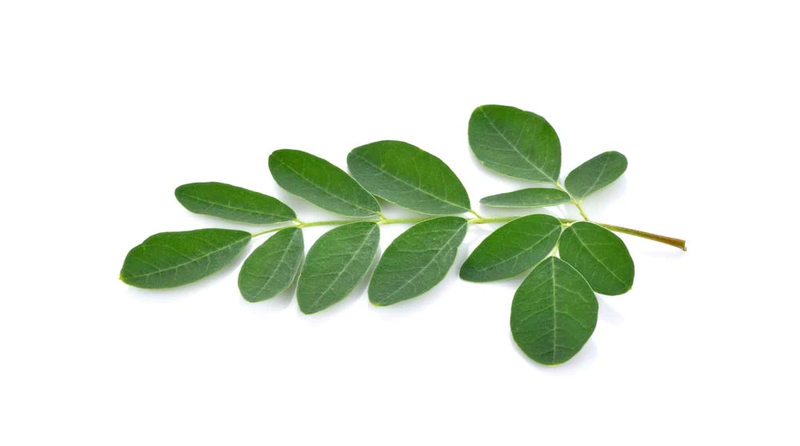 However Moringa is MULTIPLE times better.